Brand new music artist Latesha Miss ColourColour has launched her website today and The-Latest.Com is proud to be backing her. 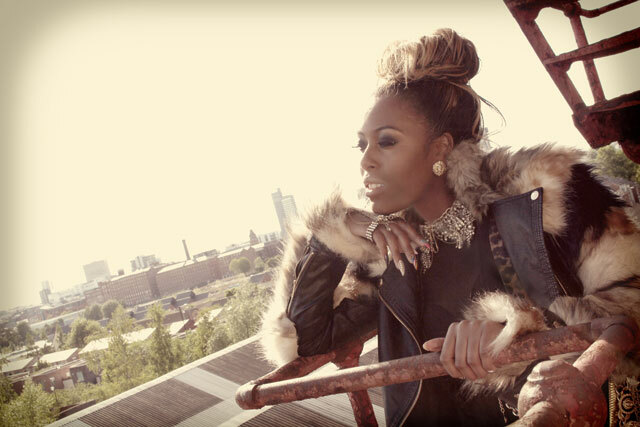 The young singer songwriter and fashionista from Manchester, the UK's music mecca, has already come to the attention of influential music industry gurus, including Emeli Sandé's manager who encouraged her by saying with hard work she'll "definitely make it". 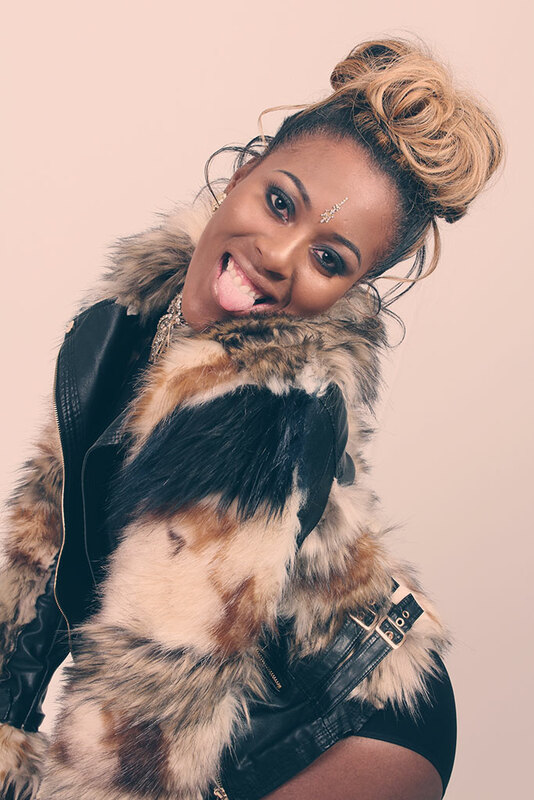 Latesha has burst onto the scene with a diverse flava of dance, RnB and Afrobeat. 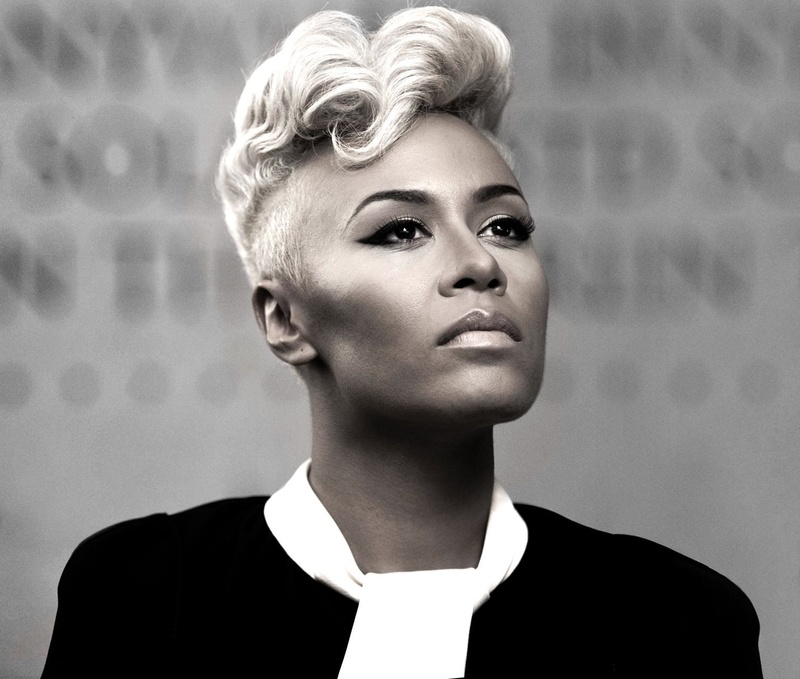 A British woman of Jamaican descent, she naturally has a great feel for other genres of music, including dancehall and lovers rock. Latesha's personal style reflects excitement and poise; her love of bright, energetic colours radiate from her vibrant persona and is transferred to everyone around her. Latesha is a multitalented, ambitious, lovable, great looking woman who is also bursting with wonderful talent. She has a taste for designing from every angle, including the bold, colourful clothes she wears, hence her artist's name Miss ColourColour. Also she has been a part-time model and actor who has appeared on TV programmes such as Admin, Waterloo Road, We Are Klang, Coronation Street, Gemma Factor, Hollyoaks, Emmerdale, plus TV adverts. She also has studied art in many forms such as fashion, interior and exterior design for architecture and fine art. She told the-latest, whose editor Marc Wadsworth has been developing her talent through his media, music and fashion outfit MW Management: "Music is my passion and without it I wouldn't be the person I am today as it’s the very essence of my existence. It inspires, builds and heals me". A hugely creative individual, Latesha heads up her "Colourful Movement" of supporters, as that's what's she's about - "moving forward in a positive, kaleidoscopic way, living life to the fullest and inspiring others on life's journey". She'll be doing fashion designs for the movement and offering its backers collector item freebies and special offers, including merchandise, music and tickets to exclusive events. At the age of two, Latesha used to sing every song that came on in the car, day and night and everywhere she went. By 18 she had started to concentrate more by doing music in the studio and juggling it with her studies. The kind of things she writes about in her music are reality situations, happy times, sad times and other meaningful events that occur in her life. They are themes that the audience can relate to, bubble and bounce and most of all enjoy when they listen to the rhythms. Her influences include many amazing talents who have produced great pieces of creative art. Latesha sounds like "me, all me," she says, adding: "I'm bold, crazy, chic, and koool. #Booommm." 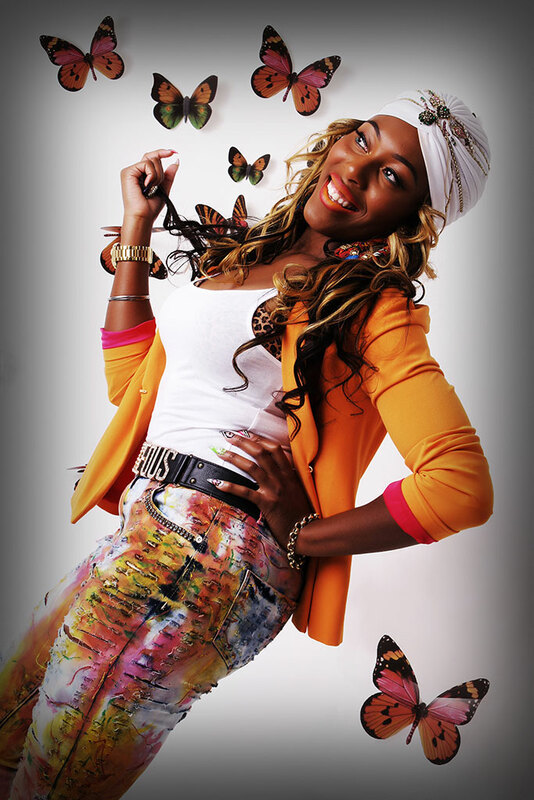 Keep your eyes open for the newest Colourful Movement Latesha is creating for you. A pre-release of her catchy single Things we do, being released in April, is available here on iTunes. Download it and spread the word.